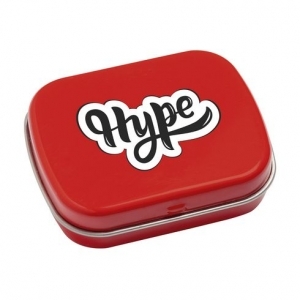 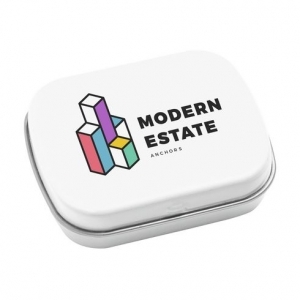 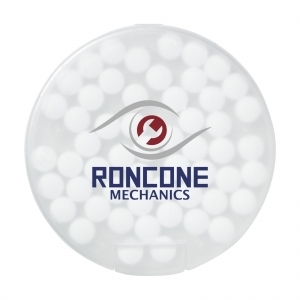 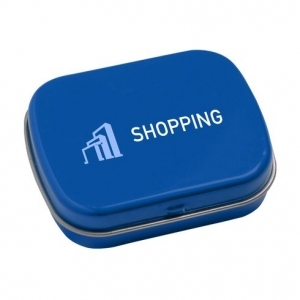 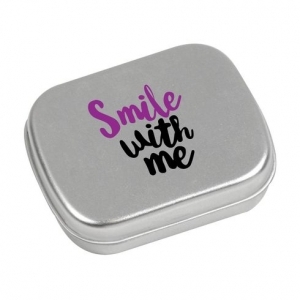 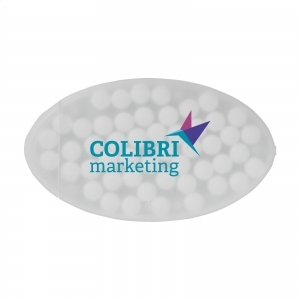 A cute small sweet tin with a lid that can be personalised with your photo or design. 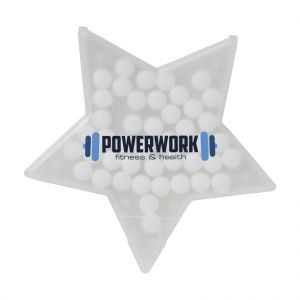 Choose between peppermint or chocolate flavoured sweets. 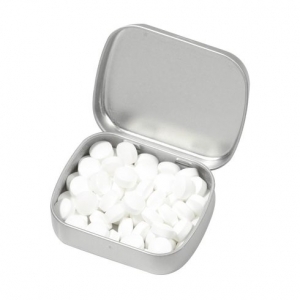 To order an unprinted Sweet Tin, please complete the details below.